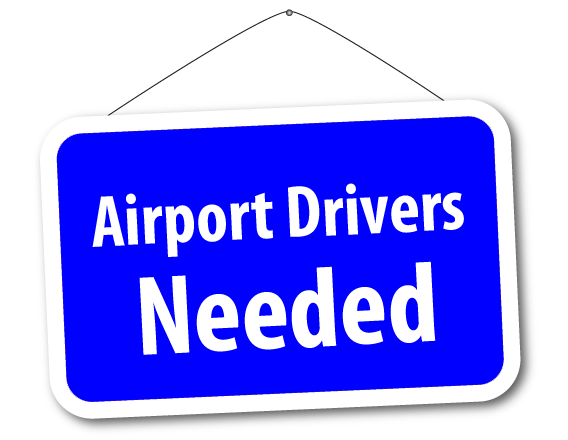 The Ace Taxi Service is always looking for professional, hard working, enthusiastic drivers to be part of the Ace family. Veterans are Welcome! If you are interested in driving full time, part time, days, evenings or weekends, then bring the below REQUIRED documents to our Human Resources and Employment Offices. Our Human Resources and Employment Offices are located at 1798 East 55th St. Cleveland, OH 44103 north of Chester Ave, just two blocks south of Payne Ave.
Our normal hours of operation are Monday through Friday 9am to 4:30pm.